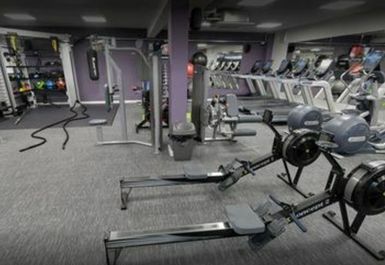 Anytime Fitness Bramhall is an excellent training facility located in SK7 in the heart of Bramhall. 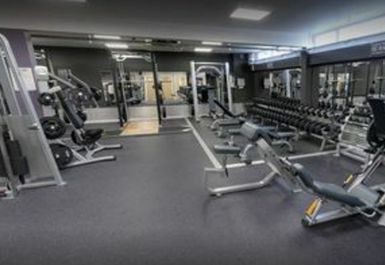 It has everything from functional fitness, lifting platforms, cardio and weights so with the full selection to offer why not come and train here! 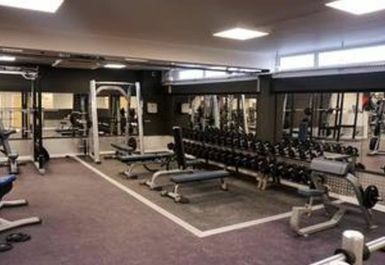 The gym has excellent weights equipment including lots of rubber dummbbells, power racks, lifting platforms along with barbells and plenty of weight plates. 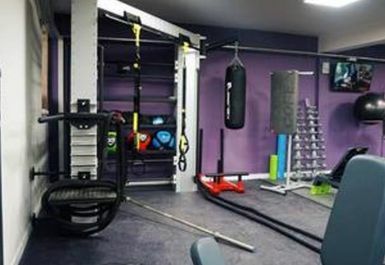 There are chin up bars and resistance machines around the gym floor and a functional area with a wide of equipment such as punch bag, weight sled, dip station, TRX, battle ropes and a rack of medicine balls. 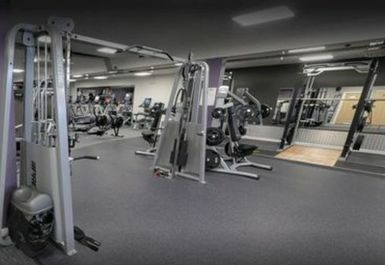 Extra dumbbells, roll mats and swiss balls can also be found around the functional area. 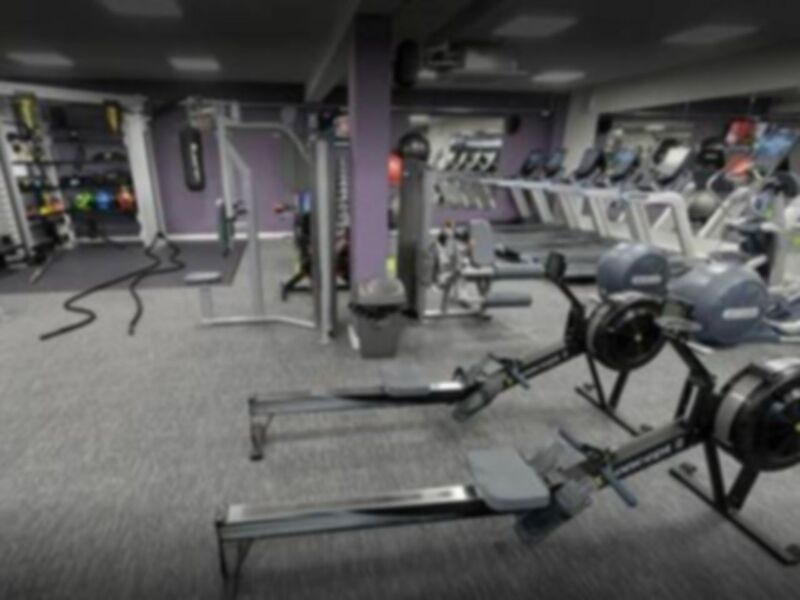 Anytime Fitness Bramhall has plenty of high tech cardio equipment including watt bikes, precor treadmills, bikes and crosstrainers and concept 2 rowers. 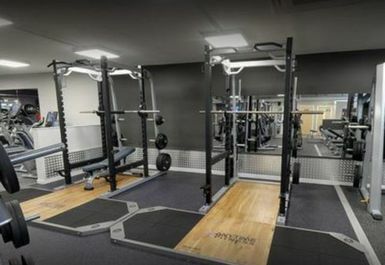 The club has private changing rooms with showers and additional lockers for valuables. 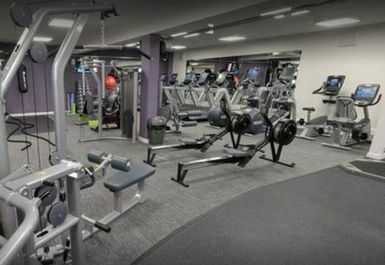 Parking can be found in nearby Bramhall Shopping Centre car park or buses can be caught from nearby roads. 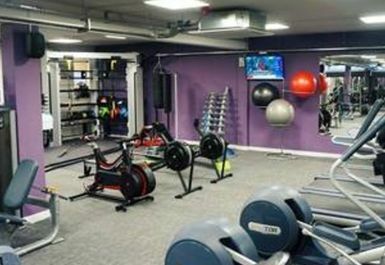 Bramhall train station is less than a 10 minute walk from the club. 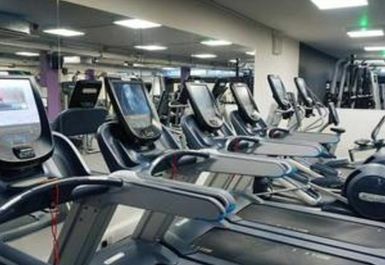 Nice range of new equipment so all in good repair. 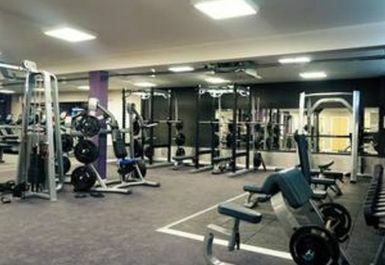 Great as a gym but the classes are a little more limited in scope and range.